What is the MECS service? This is a service we provide here at James Bontoft, whereby we are accredited to assess and treat for any recently occurring minor eye condition. 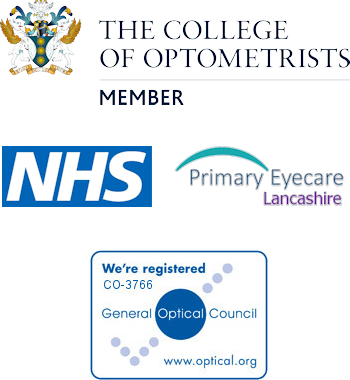 We are able to provide this service as the practice has the additional equipment needed as well as both our opticians having the specialist knowledge, training and skills required to provide the service. This is a service not available at all opticians. This is a service for people of all ages registered with a GP within East Lancashire. Children under 16 must be accompanied by an adult. This service does not cost anything. 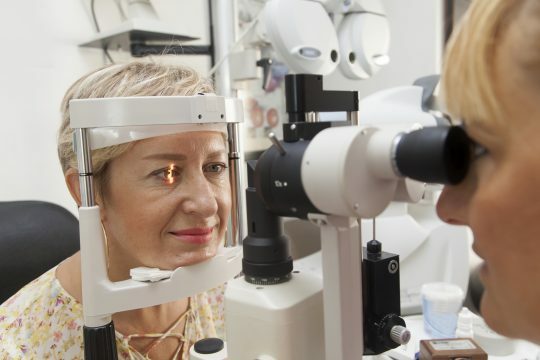 It is simply a means of diverting demand away from our over-burdened GP practices and accessing the specialist equipment and knowledge at certain specialized optical practices. When will I get seen? Depending on the symptoms you will receive an appointment with 24 hours or 5 days depending on the symptoms. Following the assessment, should any pharmacological treatment be required we can issue a prescription for its issue to be dispensed at the two local pharmacies in Barnoldswick, which are adjacent and opposite to the practice. If you entitled to free NHS prescriptions there will be no additional charge from here or the pharmacies for the medication you require. Should a more specialist medication be required, owing to James’ independent prescribing qualification, that can also be arranged through the issue of a private prescription, if deemed appropriate. This is a substantial and very valuable service that we provide. We get a lot of referrals from the local GP surgery and pharmacists and from the central NHS triage point where other practices have, perhaps unnecessarily, referred a minor condition in to hospital.